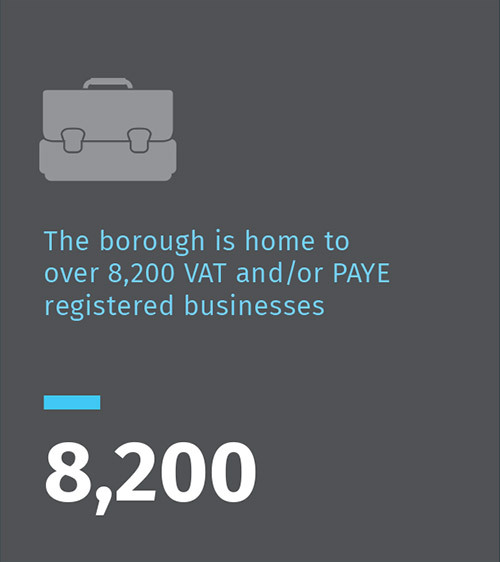 This Borough is vibrant with a strong international focus, a wealth of exporting knowledge and is open for business on a global scale. 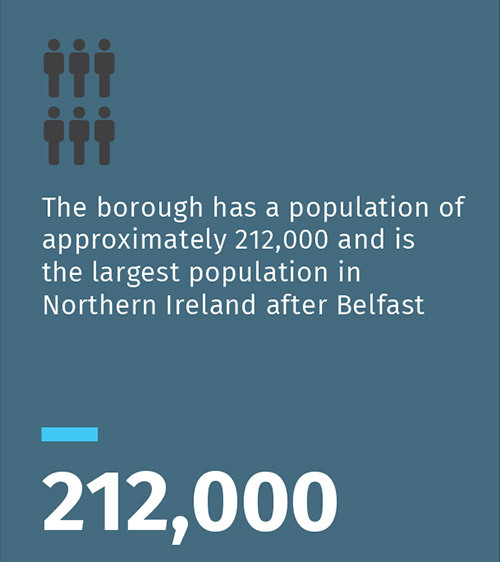 We are the largest Council area outside of Belfast both in terms of population and economic activity/GVA output. We are a hub for the Life Sciences and Advanced Manufacturing sectors and are the food producing Heartland of Northern Ireland supporting many internationally recognised brands including Almac, Moy Park, Linwoods, Irwin’s, Ulster Carpets, Thompson Aeroseating and Fane Valley. 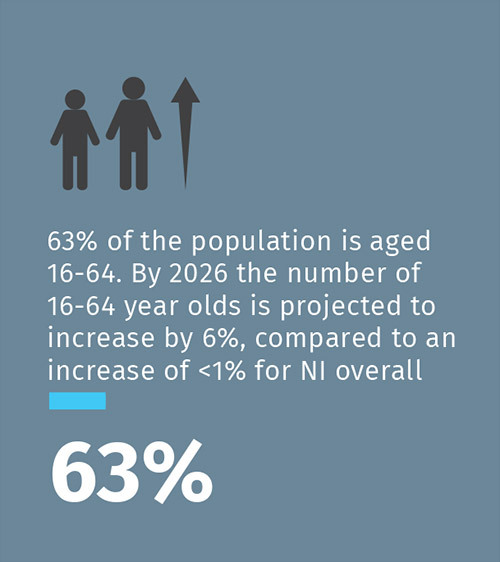 We are officially home to the best place to live and work in Northern Ireland with affordable housing, low commuting times, high employment, low crime rates, good schools and local services with easy reach. With significant land zoned for economic development, a number of existing enterprise areas and our strategic location on the Belfast/Dublin and Belfast/Enniskillen economic corridors, we are ideally location both for inward investment and indigenous business growth. We have a solid skills base and a robust research and development focus, skills and apprenticeships provision. This is facilitated by the business led approach adopted by our schools and further education colleges. 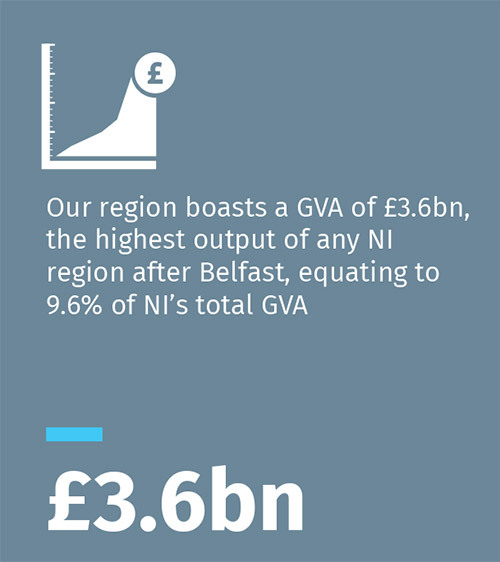 Our location provides exceptional connectivity to the main economic centres in Northern Ireland and the Republic of Ireland, serviced by excellent road and rail infrastructures and in close proximity to Northern Ireland’s two main airports. High availability of superfast broadband across the Borough. Investments are continually being made by Central Government to increase the speed of broadband. The Borough is a hub for Project Kelvin, the innovative underwater high speed broadband technology to North America. A supportive and welcoming environment. An integrated and flexible business support framework. A strong skills and knowledge base. A wealth of internationally recognised knowledge and sector-focused support organisations. A great central location in Northern Ireland. Excellent development sites and a range of high quality ready built business premises. Key international business linkages with Europe, the USA and beyond. In Armagh City, Banbridge And Craigavon Borough? Please contact the Economic Development Department at Armagh City, Banbridge and Craigavon Borough Council.